Join Louis Mendez, Tom Wallin and Mark Newbury as they look back at the 2-1 win against Milton Keynes. They hear commentary highlights of the game and then from a delighted Karl Robinson as they analyse the tactical changes he made to ensure the Addicks didn’t drop points from a winning position again. 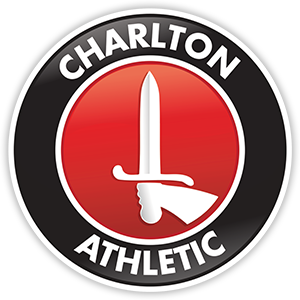 They also speak to Charlton Women’s team captain Kim Dixson as the ladies progress the quarter-finals of the FA Cup, and then they have a mini in-house quiz to get you in the mood for the charity quiz night at Bexleyheath Marriott on Monday 26th Feb (limited tickets still available through the official club website).